Cherub Antiques is owned and managed by Teresa Wilkinson who has had a passion for jewellery and Cherubs since 1983. Through her business Cherub Antiques, Teresa offers a selection of antique, vintage and contemporary jewellery. 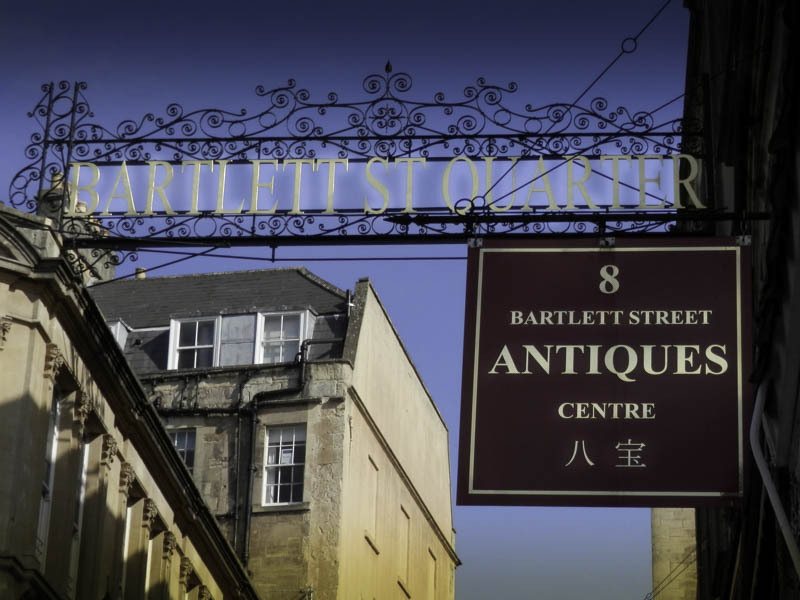 Cherub's trading is conducted through two antique centres based in Warminster and Semley. Teresa welcomes your interest in the Cherub company and website, which will be updated regularly as new stock is introduced. I am influenced by many of the designer Classics, but also the up and coming generation of Jewellers. I am always searching for the new, for in it we glimpse the genius of past generations. Press here to visit our website. We hope you enjoy viewing our selection. Many of our clients are repeat buyers or referrals and we hope that you will also become an avid Cherub follower! Please feel free to contact us with any comments or questions on any of the pieces. Please check back later for new additions to our website as stock is continually being added.